Note-There will be an optional script-reading training for all coaches in between rounds 2&3. Any interested coaches will be able to meet with Gay Brasher or Brandon Stewart during this time. Students may enter in two events. If we are oversubscribed we will implement the league waitlist process. Please provide one ADULT judge for every four entries. This judge quota applies to all rounds, regardless of how many entries advance to semi-finals or finals. 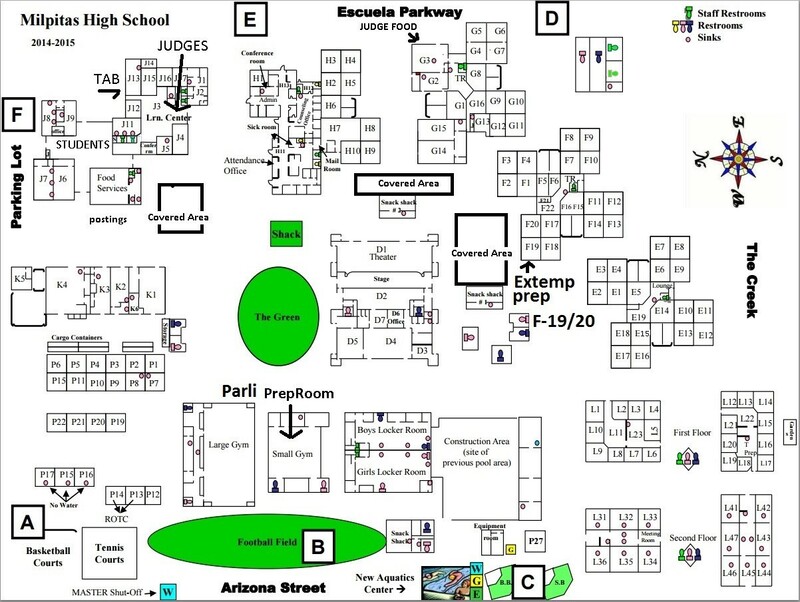 Thus, a school with five entries must provide two ADULT judges for all four rounds. This will be a large tournament, so please enter your students by Wednesday, January 23rd at 5pm and judges no later than Thursday, January 24th at 10:00pm. 7:00 – 7:15 a.m. PLEASE NOTE-IF YOU ARRIVE AFTER 7:15a.m. YOUR ENTRIES WILL BE DROPPED, NO EXCEPTIONS. A. Students participating in CFL tournaments shall meet the academic requirements for co-curricular participation established by their schools and/or school districts. Students must be enrolled in the school they represent. Invoices are directly available online on the tabroom account used to register entries. Drops after the drop deadline will be assessed a fee of $50 per entry. Additions after the drop deadline will be assessed a late fee of $60. Awards will be given to all finalists in all events.